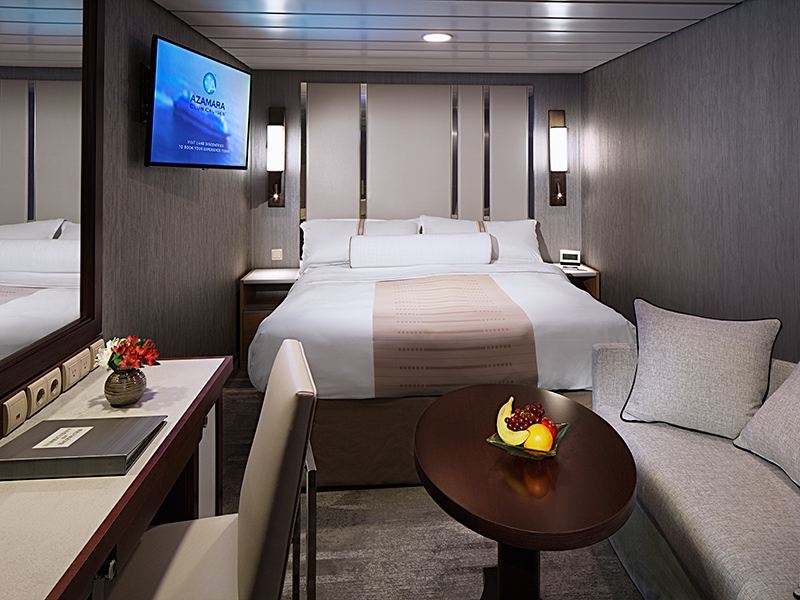 Prices are per cabin per stay in $USD. Deposit necessary when booking. Payment plan is available. 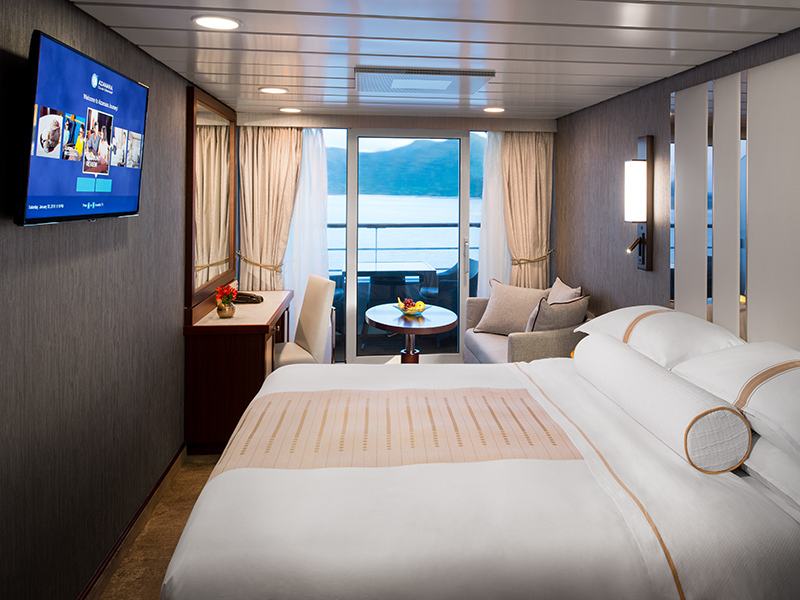 All Staterooms will have a one time additional charge of $350.00 p/p, and all Suites $400.00 p/p; (not included in above prices); this will be added to final payment. 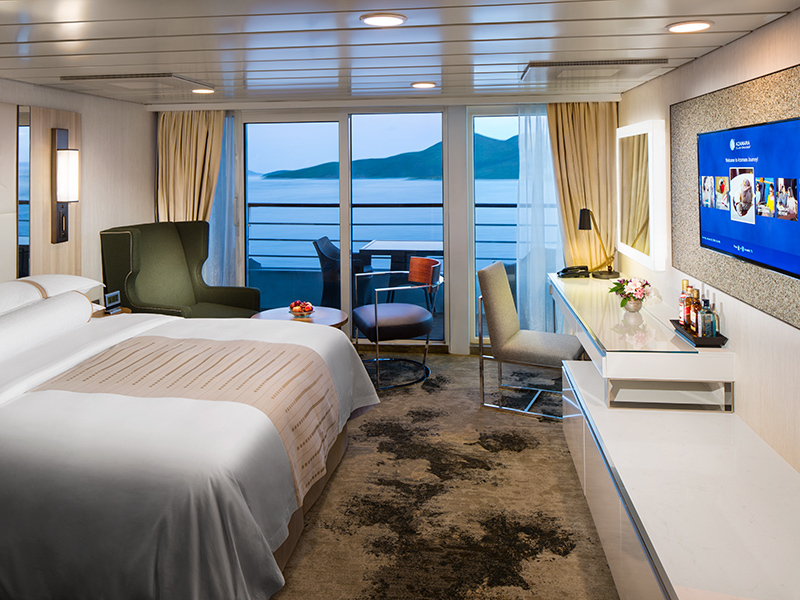 This covers - Port Charges, Taxes, Document Fees, Gratuities, Administration & Security Fees. We strongly encourage cruise Protection Insurance. 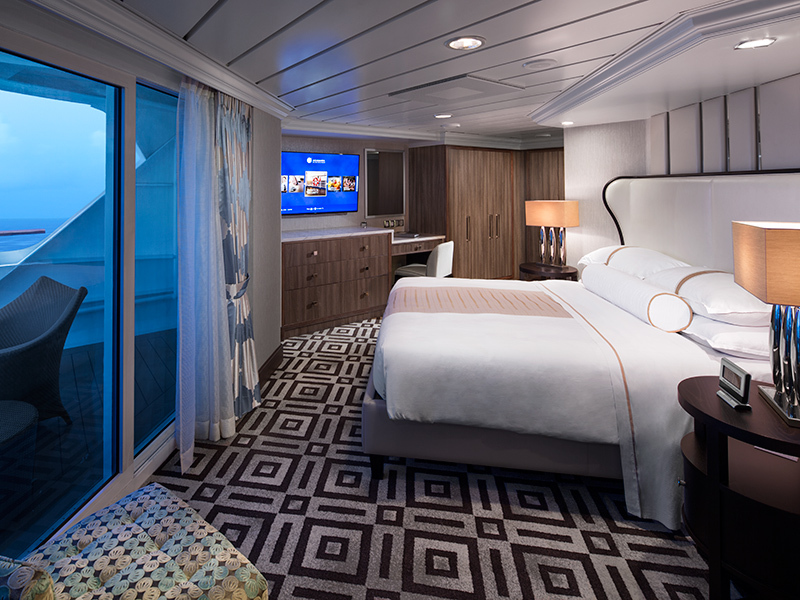 Stateroom: 158 sq. ft. (14.7 sq. m.) * All measurements are approximate.